The seventy-fifth release under telepath’s long-running 仮想夢プラザ (Virtual Dreams Plaza) project is now available. 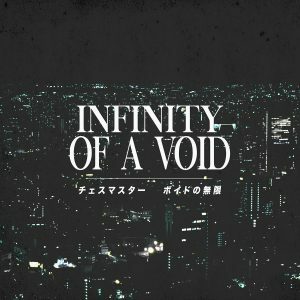 This release comes after the double feature of 仮初 and 破片 out on Dream Catalogue from mid-August, and it’s the second release under 仮想夢プラザ’s third installment. For those unaware of the project, each release in 仮想夢プラザ is a roughly half-hour long ambient, synth, and drone to a surreal and ethereal effect. Whereas previous installments utilized samples from soundtracks and songs, 仮想夢プラザ’s recent releases have featured more hi-fidelity drone than classic ambient vaporwave textures. This release is currently available as a pay-what-you-want digital download.